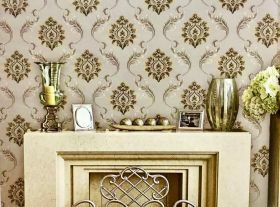 3D Wallpapers to make walls lively & refreshing as per your taste of mind. Wallpaper rolls sizes are 57sq.ft. and coverage of one roll is 50 sq.ft. Labour is included in prices within tricity like Panchkula, chandigarh & Mohali.